Yesterday the accident turns 32 years. The Chernobyl nuclear power plant accident occurred on April 26, 1986. It was the largest nuclear energy disaster in history. 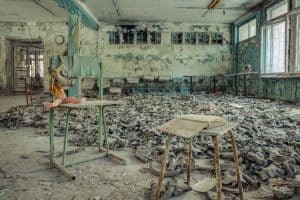 The explosion took place in the fourth block of the Chernobyl power plant, located only 120 km from the capital of Ukraine – Kiev, close to the border with Belarus.Chernobyl power plant was at that time one of the largest in the world. On the fatal night of April 26, there was an experiment going on, which should have tested the inertial range of the turbo-generator unit. Overheating fuel caused the destruction of the generator’s surface. 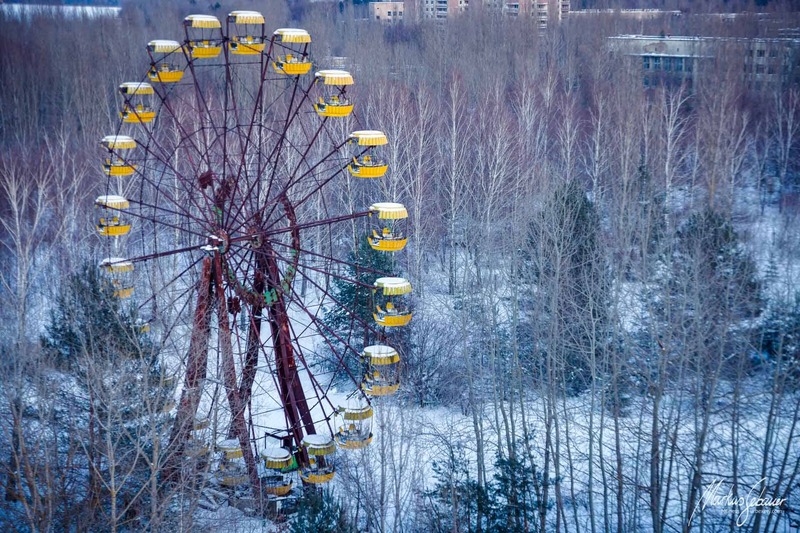 Radioactive pollution spread mostly to the nearby town of Pripyat. 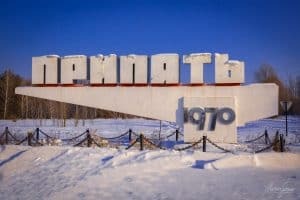 This town was erected for power plant workers only three kilometers from the nuclear power plant. 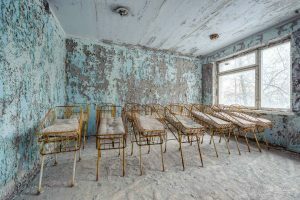 Pripyat was once a model city of the Soviet government and was erected in 1970 for the workers of the nuclear power plant, situated just three kilometers away. The average age of the city inhabitants was, by the time of the accident only 25 years old. During the whole day after the accident, the state officials had not warned the 50 thousand inhabitants about the threat of radioactive pollution. The power plant accident caused the level of radiation to exceed the natural levels by thousand times. Evacuation of Pripyat took place the day after – on the afternoon of April 27, 1986.